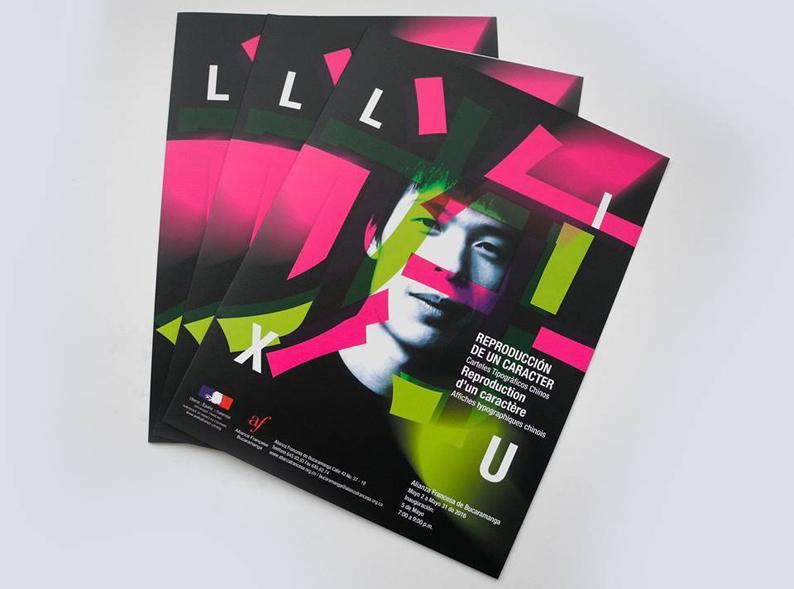 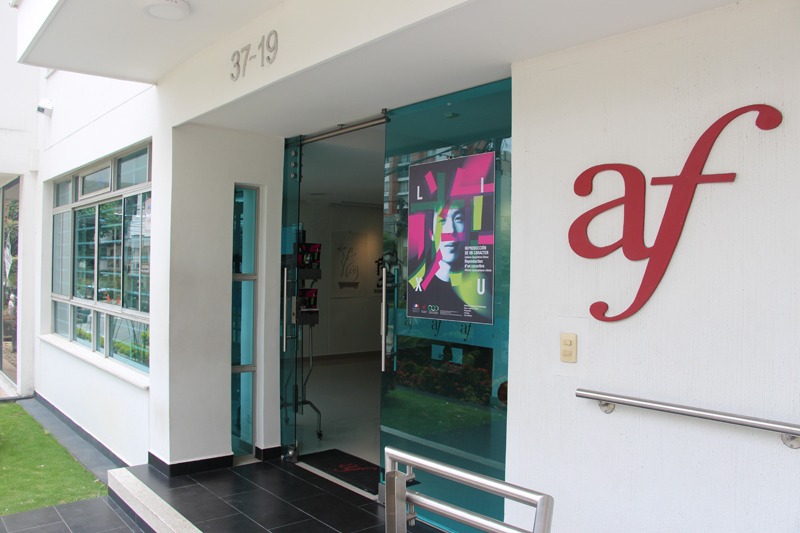 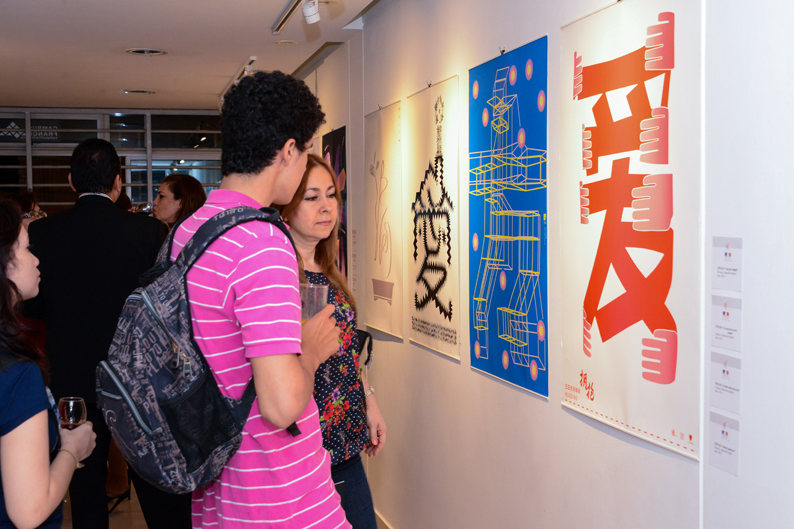 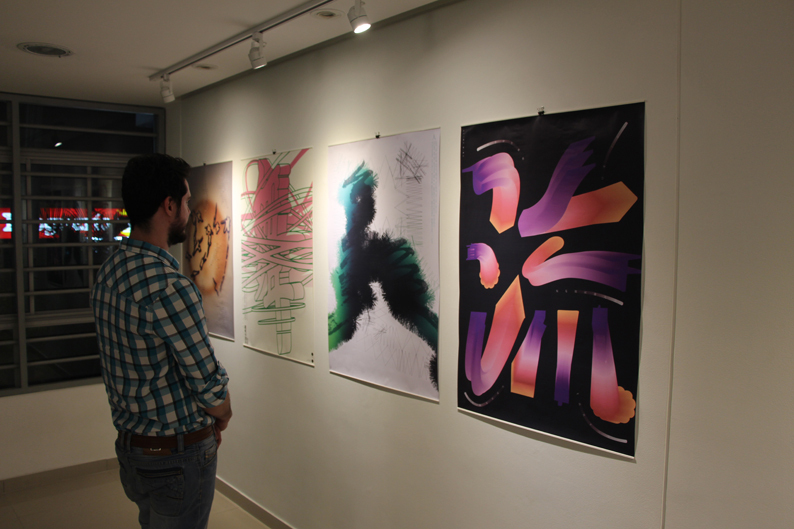 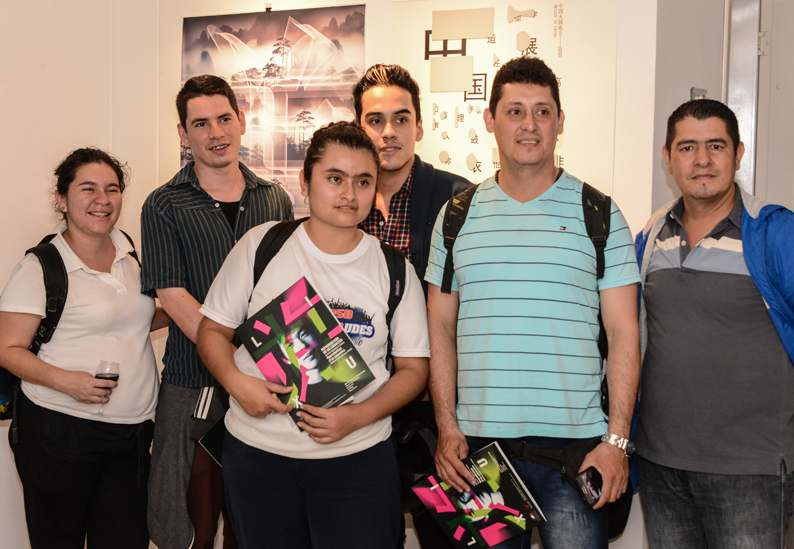 On May 5th the Alliance Francaise Bucaramanga, in Colombia opened the new exhibition Playing a Character, featuring typographic posters from Chinese designer Li Xu. 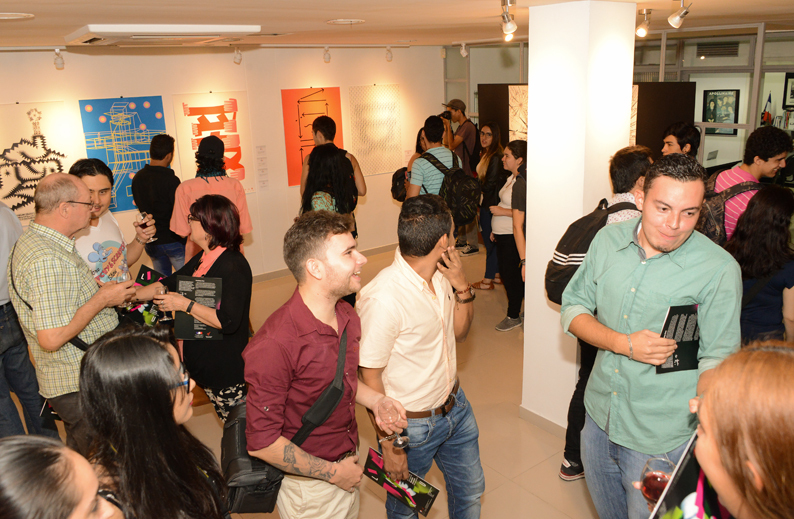 The opening of this solo exhibition by Xiu was attended by different personalities of the city, gathering approximately 120 people. 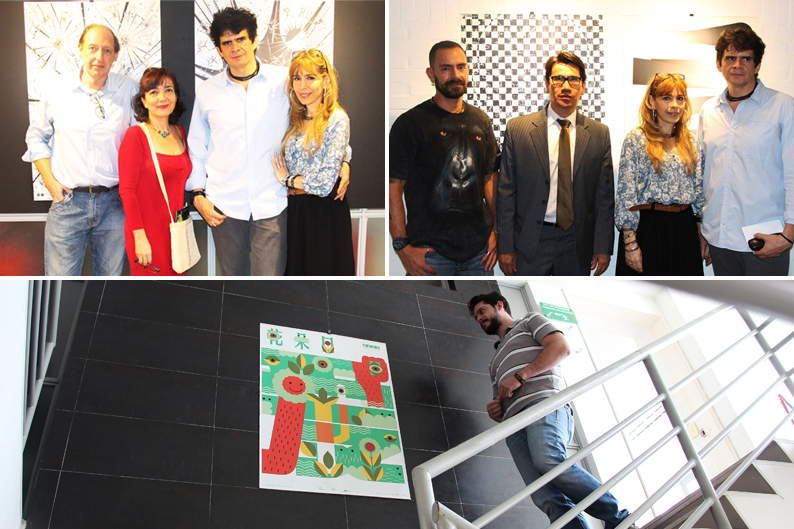 Amongst them were acting director of the French alliance, Ciro Caballero, the managing director of the University UNC Comfenalco Santander Jasmine Moreno, educational director Martha Lucía López, the academic program coordinator in visual communication design Oscar Caballero, the program director of marketing and advertising UDES Raul Bueno, the teachers artist Gilma Carreño, spanish graphic designer Rafael Grau, industrial designer and artist Boris Zarate and interior designer Adriana Arenas, as well as advertising graphic design students from UDES and Visual Communication Design students from UNC, 2 universities of Santander, in Colombia.